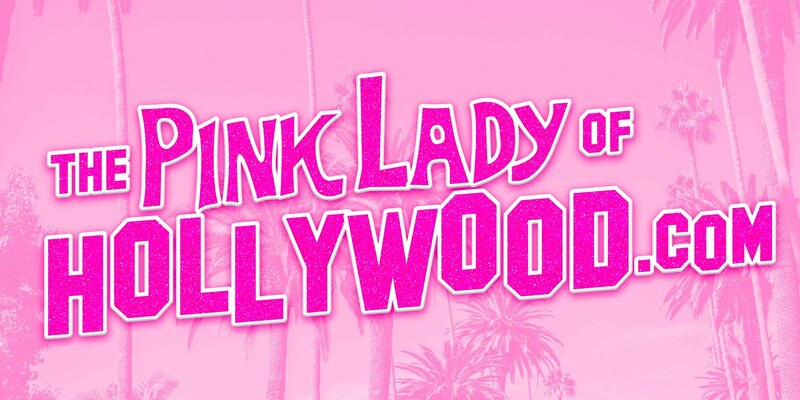 The Pink Lady of Hollywood is KITTEN KAY SERA : Kitten Kay Sera in MOSCHINO!! Kitten Kay Sera in MOSCHINO!! 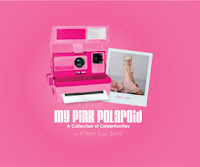 These photos by famed duo, Hunter & Gatti shot entirely in my pink palace, have made their way around the world! I have booked gigs because of THIS photo. One newspaper publisher said "You have a signature pose and this is it! we want that similar look in our paper please!"